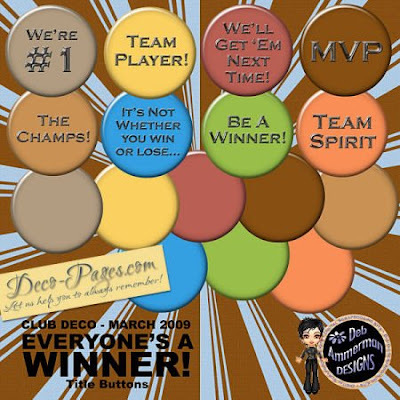 Ice Princess Scrapz: Club Deco, March 2009, "Everyone is a Winner"
This month the Design Team has created a fabulous set of kits with a sports theme for Club-Deco. 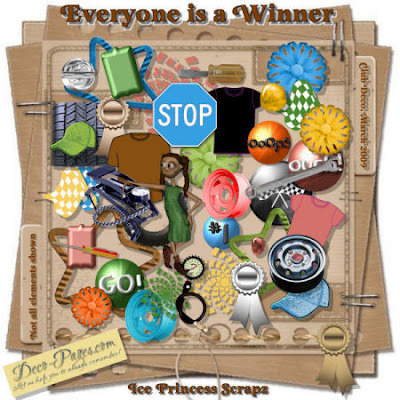 You'll surely be delighted with "Everyone is a Winner." 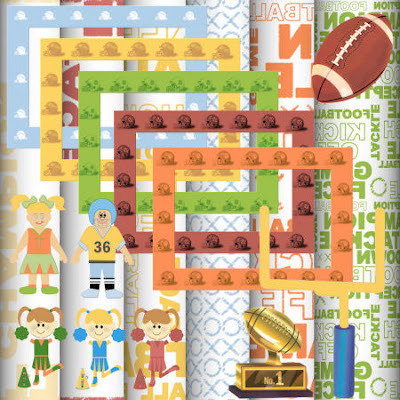 It has a plethora of elements including football, cheerleading, baseball, hockey, auto racing, skating and more. 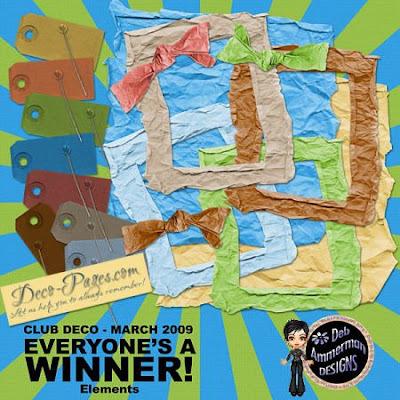 The Club Deco March 2009 collection of kits has something for everyone (preview shows only a very small sample)! 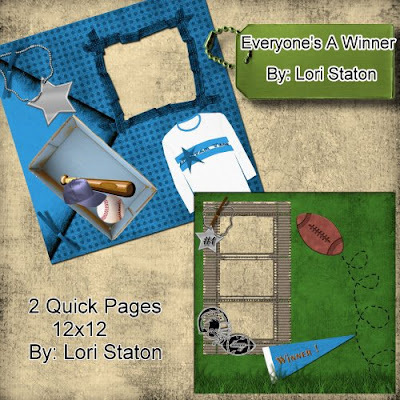 Each designer includes 2 quickpages to plop your photos into for a quick scrap session, too. 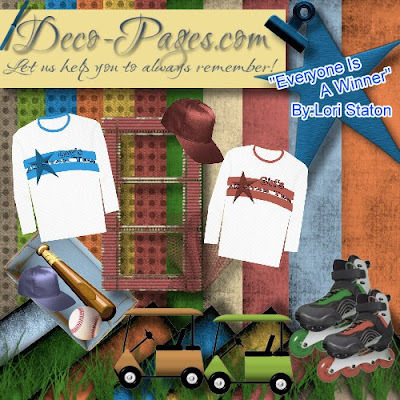 There are just too many items to show you here. 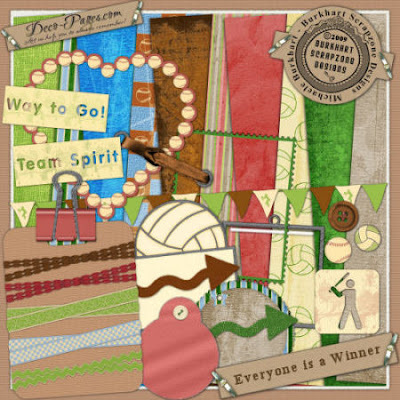 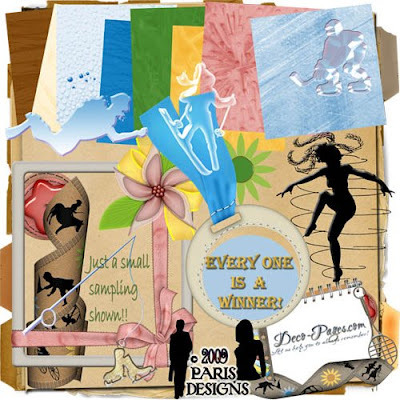 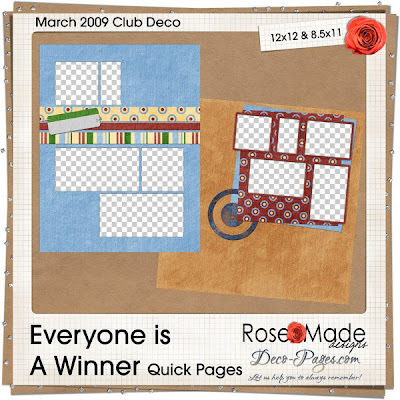 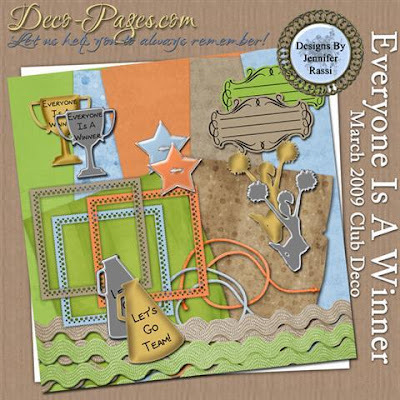 Give your layouts a winning edge with "Everyone is a Winner;" it's a MUST HAVE for your scrapbooking toolbox!